Would you like your car to look like an expensive luxury car? It doesn't cost a lot! It takes only 45-60 minutes to give your car a new look. Dealers sell these kits for 150-300 Euros, BUT! You can save hundreds of Euros if you'll buy it from us-from manufacturer! No dealers! No distributors! No expensive prices!!! 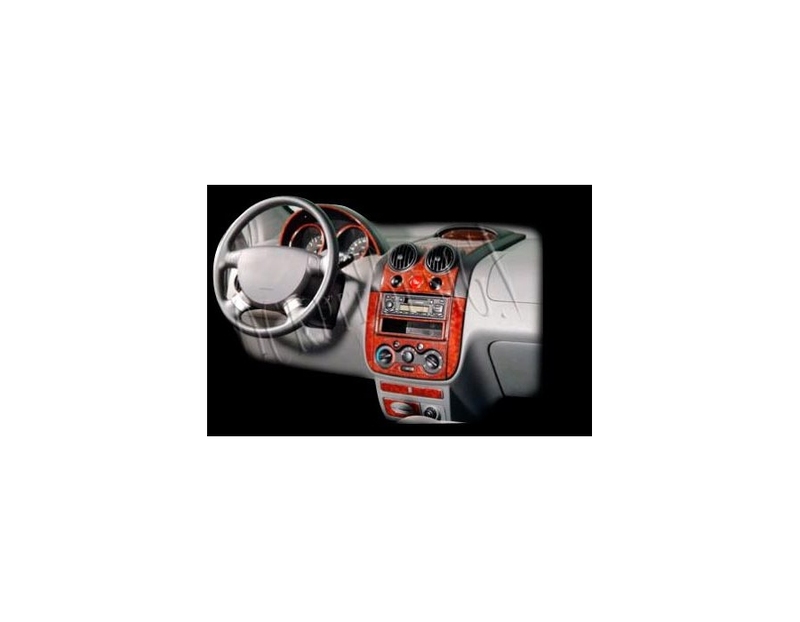 Presented product is made to upgrade an interior of your car and bring it into a world of elegance within few minutes. Thanks to modern fitting technique used in its design bringing your car's interior to the next level it quick and easy-you can do it by yourself! Our order system allows you to choose in many different trims styles from wood, marble stone, brushed aluminium till carbon! 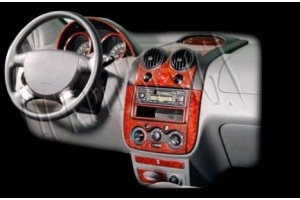 Dash trim will add chic and elegant to your car as well as make it look well maintained. Thanks to its unique design our product gives 3M 3D effect which can be equivalent to 10 coats of lacquer and appearces as high polished surface. Fitting is really easy and it will take you around 15 minutes! Exclusive 3M 3D Trim Sets is high quality product and has a 5 YEAR WARRANTYif fitted according to instructions! Dash Trim Kits are the easiest way to customize the interior of your car.We don't use cheap looking paper-thin materials, but only premium quality veneer and simulated natural looking finishes. Choose any finish you like, from sport and modern Carbon Fiber to classic and noble Medium Burl Wood. We supply each dashboard kit with everything needed for installation, so no specialists or car repair shops! 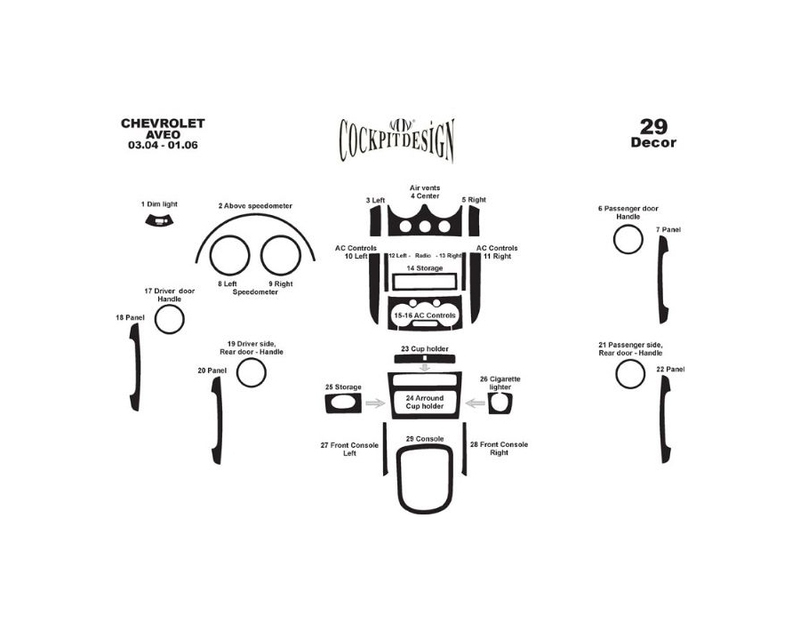 The Dash Kit is easy to install with our step-by-step Installation Instruction. Install yourself and let your car be not like others. All our 3D Enhancement Kits are laser cut and engineered to fit perfect over top of your existing Factory parts. 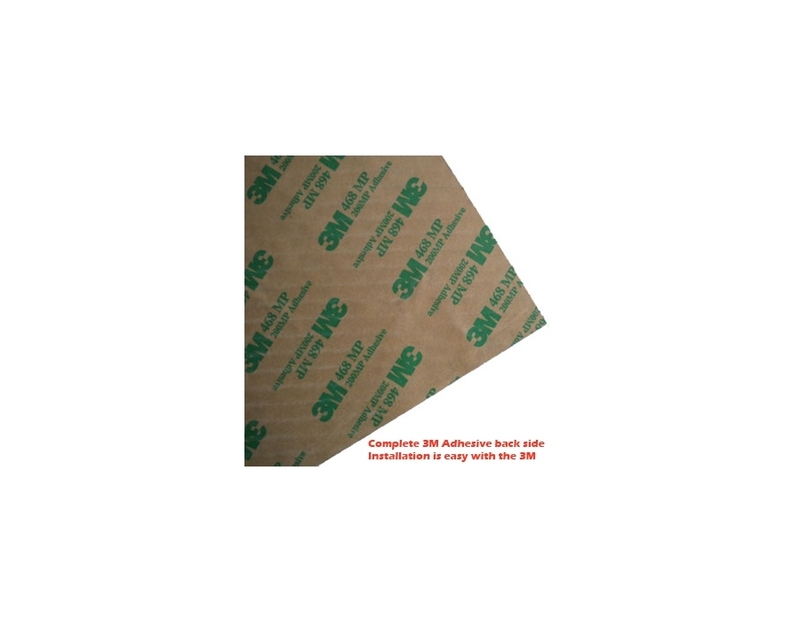 Install our Trim kit yourself and save with 3M's easy and secure Peel-n-Stick installation technology.